Is Your Support Team Ready for a Zombie Apocalypse? A Zombie Apocalypse is probably not something that keeps most support teams up at night. After all, what are the chances of an uprising of the living dead? But unless your support team is prepared for everything, there is a good chance you could just get overwhelmed when the support load hits the roof. 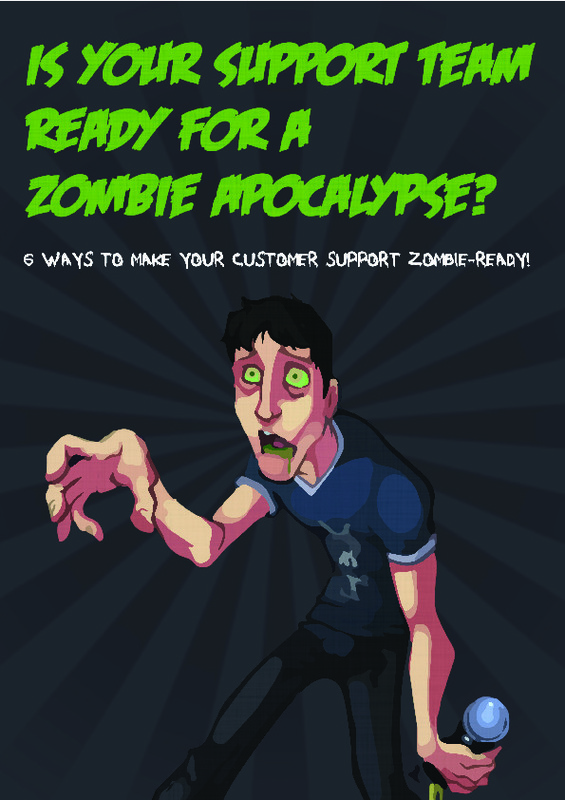 This Greenpaper is all about getting your customer support ready to take on any spike in ticket volumes, with tips, best practices and a bonus "Zombie Readiness Checklist"!